Every mama needs encouragement and support. From us to you, take a moment each day and relish the fact that you are a child of God. Enjoy being a mama and all that it entails. Read a new devotional for the next 31 days and enjoy all that God has blessed you with. This Hey Mama! 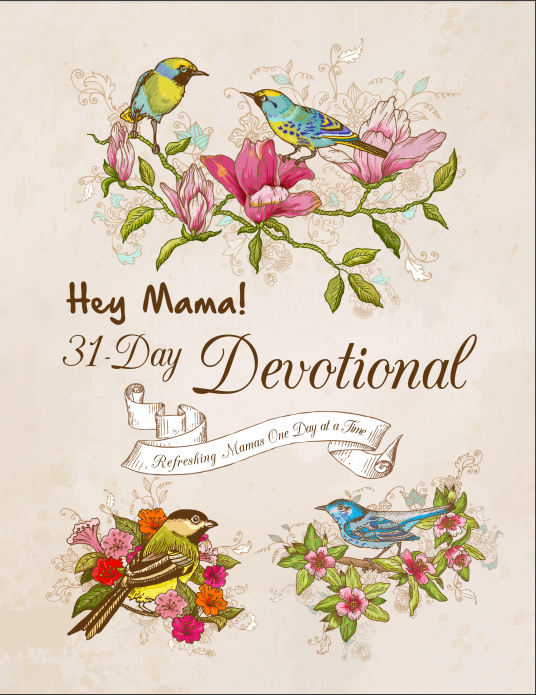 Devotional is 31 days of reminders from the Bible and The Old Schoolhouse® Magazine (TOS) publisher, Gena Suarez, encouraging you to be all that God has called you to be as the mama you are. Be encouraged and know that you are not alone in this daily walk. Do you feel like a top that needs to quit spinning? Then stop spinning and spend time refueling for the journey. Buy this book full of wisdom & encouragement today! 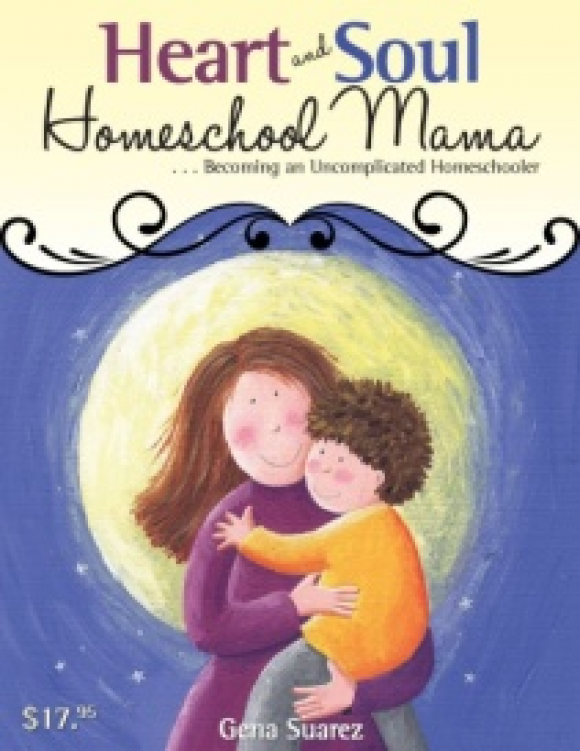 How do you love someone you don’t agree with, or you think needs better standards, or someone who doesn’t lead in family devotions or help with the homeschooling? 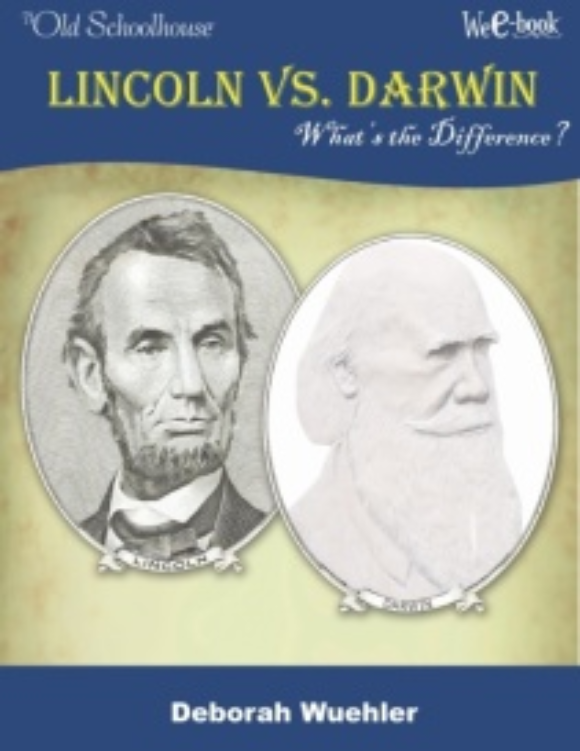 Lincoln vs. Darwin: What’s the Difference? – FREE! Two men—born the same day. Both changed the nature and course of history significantly! Discover some amazing facts and utilize those thinking skills with this interesting comparison study! 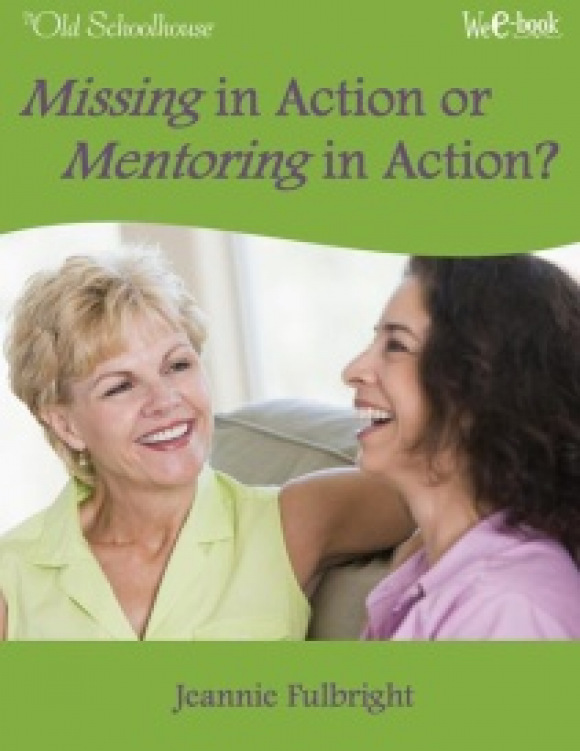 Missing in Action or Mentoring in Action? 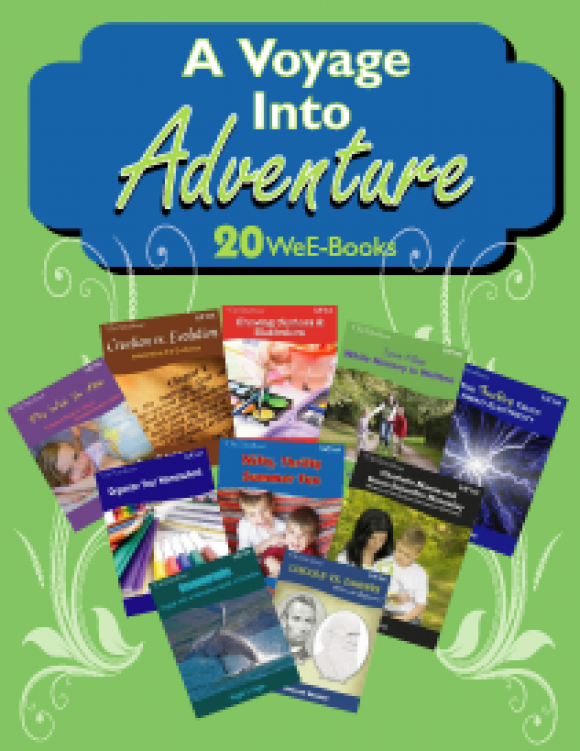 Are you a source for advice and information, ready to share what you have learned through the years with new homeschooling moms? Understand why it is important to be a mentor to other moms who need you. 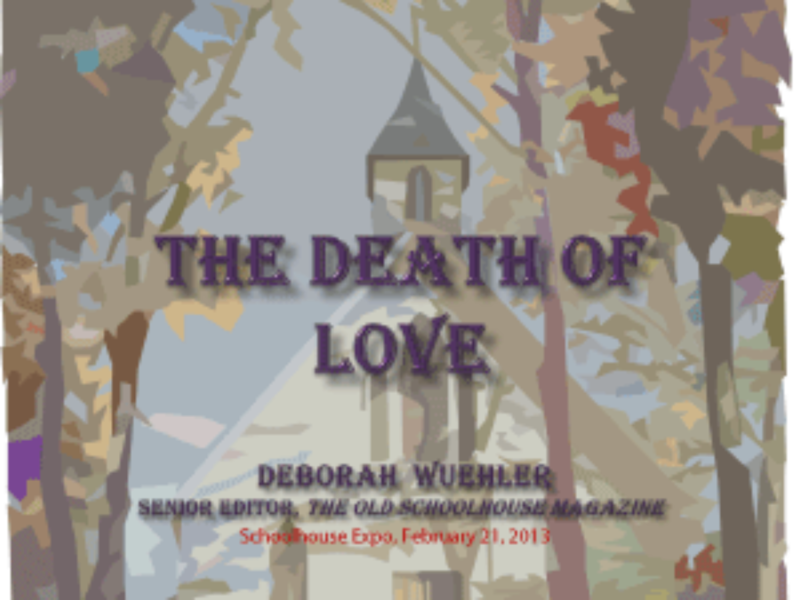 What happens when you don’t follow God’s plan? 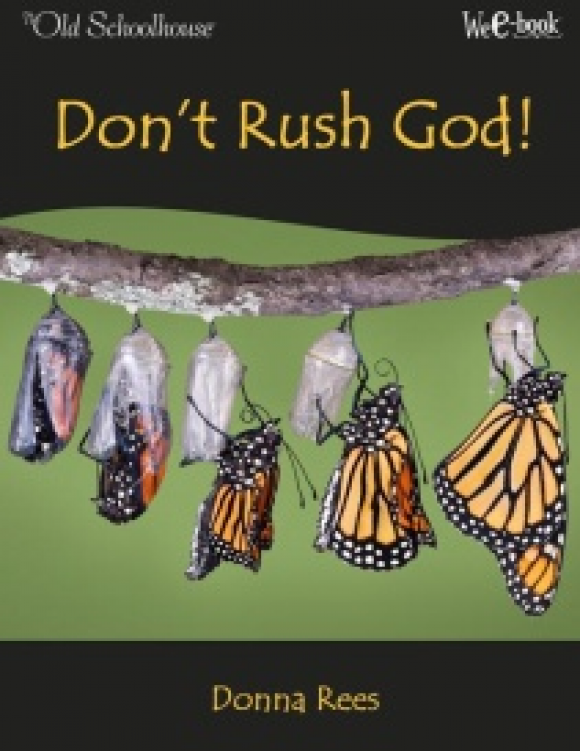 Do you ever feel like God is not moving quickly enough for you? Who’s really in charge, you or God? Sometimes you may wish for life to move faster, but is it really right? Discover God’s perfect timing.